The following content is created in consultation with Hamiltons Sofa & Leather Gallery. It does not reflect the work or opinions of NBC Washington’s editorial staff. To learn more about Hamiltons Sofa & Leather Gallery, visit HamiltonsSofaGallery.com. For design-forward homeowners, Hamiltons Sofa & Leather Gallery is the go-to source for both classic and on-trend furniture and décor. So, whether you’re in the market for customizable couches and sectionals, a handsome leather chair, or the latest trends hand-picked from top international furniture markets, the Hamiltons’ team of personable design experts have got your redecorating needs covered. But before becoming a DC and Northern Virginia décor staple with four furniture showroom locations, Hamiltons first began 30 years ago, opening its doors as a single store selling mattress and a variety of sleeper sofas. Over the ensuing years, Hamiltons expanded its product lines and grew to four furniture showrooms, all the while transitioning from its mattress-focused origins to living rooms and family spaces. After three decades helping Washingtonians and Northern Virginians customize their living and family rooms, Hamiltons’ designers have been witness to all kinds of texture and upholstery trends. The design team particularly recalls the then-popularity of now long-gone trends including chintz prints, chenilles, damask patterns, or busy fabrics. 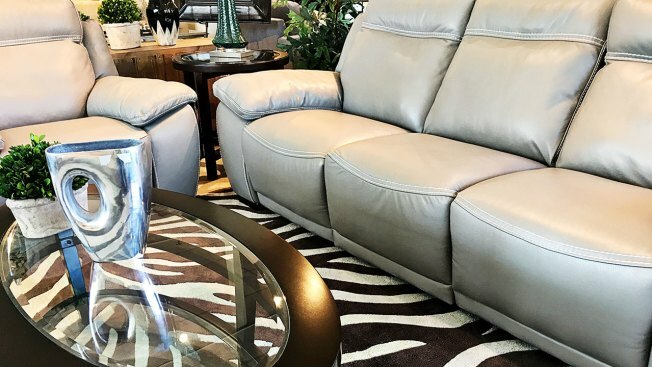 Today, Hamiltons Sofa & Leather Gallery carries more than 20 brands of customizable furniture and continues to add to its growing list of manufacturers. Stressless®‎ is the most recent furniture line to be added to Hamiltons product offering and features a range of upscale, modern Scandinavian sofas designed and made in Norway. The store, which is locally owned and operated, has been a trusted, quality furniture and home décor staple in the Washington DC metro area for years – not an easy feat to achieve with many furniture chains having come and gone since Hamiltons first opened its doors. With the 2018 New Year now here, Hamiltons’ entire team is excited to forge ahead, and passionate about its commitment to providing customers the most extensive customization options possible. 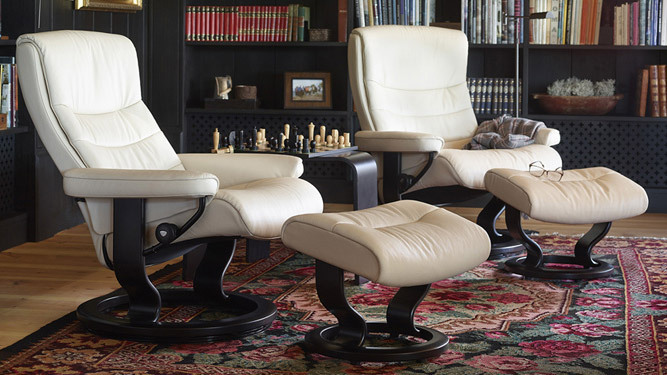 Visit HamiltonsSofaGallery.com for additional details on customizable furniture brands available as well as to peruse through a wide selection of living room and family room furniture options for your home, style or budget.